Avocados are a versatile fruit with many health benefits. Not only are they packed with multiple nutrients but they are a great source of healthy fats to add to your diet. This rich, creamy and flavorful fruit can fuel a great breakfast or make for a delicious mid-day snack. Try these quick and easy recipes! Place all ingredients in a blender and blend until a soft serve consistency. Bon appétit! 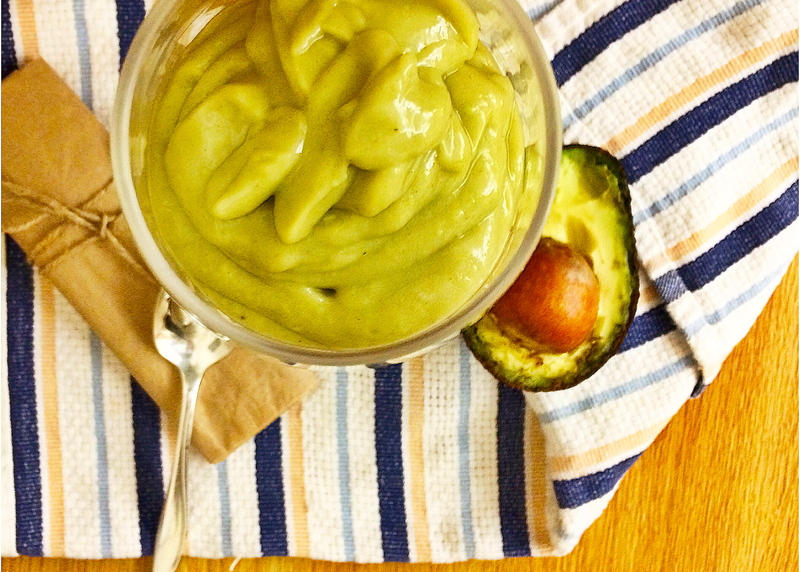 In a small cereal bowl mash avocado and banana with a fork until blended into a spread. Use to top your toast with this perfect spread and drizzle with honey and some oats or granola. Bon appétit! Next Post Do these look ent-icing or what?! 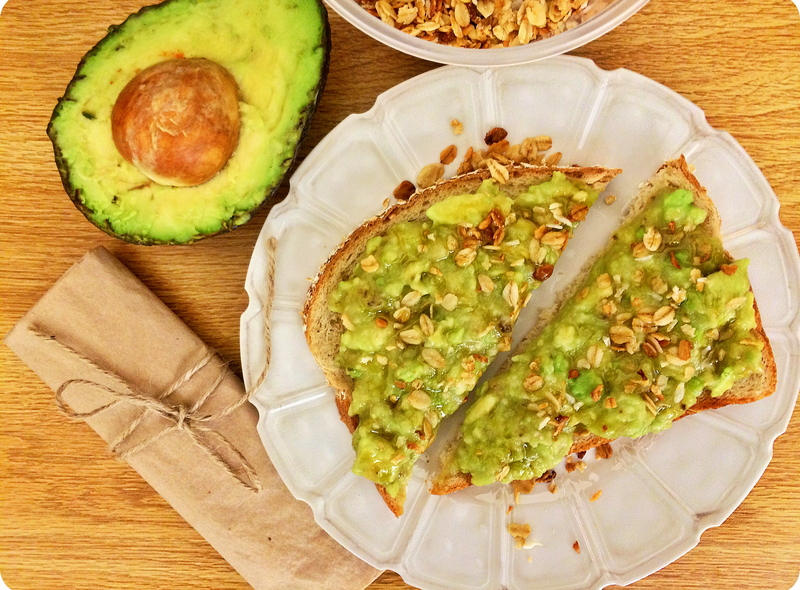 Avocados are awesome and these two recipes look so easy and delicious! Thank you so much! They are extremely easy but so satisfying!